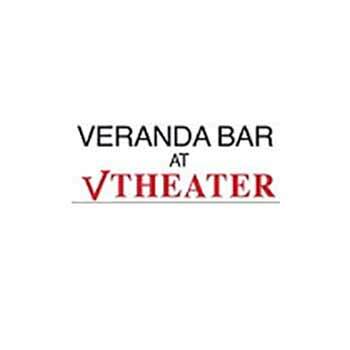 Veranda Bar is located inside the V Theater and let’s you bring drinks into the show. The Veranda Bar, located at the Miracle Mile Shops in the Planet Hollywood Resort & Casino, is the perfect choice to grab a drink before a show at the V Theater. With an open-air ambience, it’s far enough away from the hustle and bustle of the shoppers below, but close enough to all the action. Better yet, you can bring your drink purchased from the Veranda Bar into the theater making this place the go-to spot. 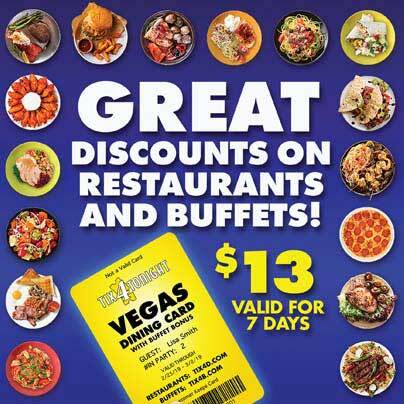 Use your Tix4Tonight Discount Dining Card for a drink special so you have extra money for show tickets! *2 for 1 drinks at Veranda Bar (on 2nd floor at V-Theater). Valid on well drinks only, drink upgrades available for an additional charge at the bar. 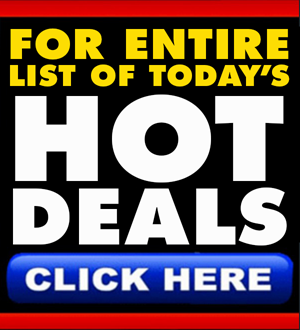 Not valid when combined with any other offer and cannot be applied to prior purchase. Management reserves all rights.